Why New Plant for Sterile Formulations ? 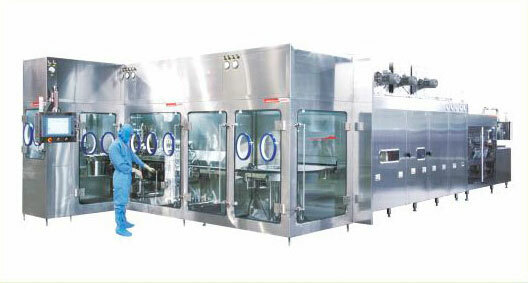 ● To ensure highest quality of medicines with ultra-modern, automated equipments. ● Vial line with speed of 300 vials per minute. ● Fully automated Manufacturing lines with 21 CFR compliance. ● Automated Sterilization equipments with 21 CFR compliance. ● S S Air handling units as per classification required with VFD Screw chillers and BMS. ● Walk in Stability Chambers with PLC control and 21 CFR compliance. ● Fully equipped Quality Control Laboratory with data integrity compliance. ● Fully Automated Purified water and Multicolumn Distillation and Pure Steam Generator with high output and data integrity compliance. ● Screw technology non lubricated air-compressors. ● Fire Hydrant Systems with Alarms and Safety features. ● Niche and Orphan Products.